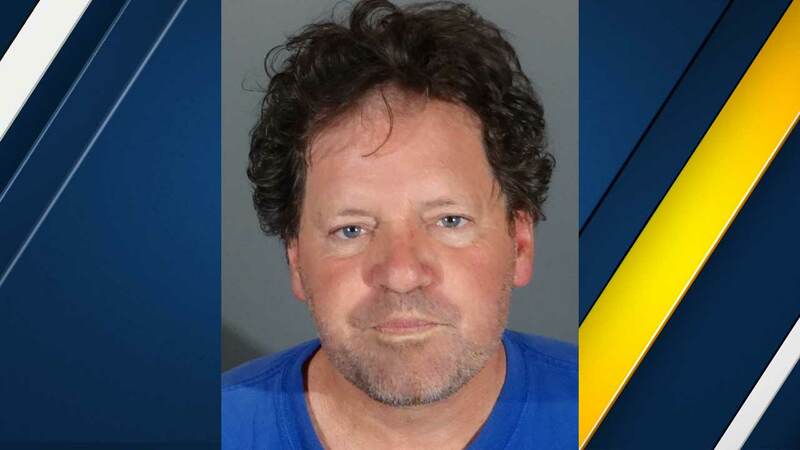 REDONDO BEACH, CA (KTRK) -- Hillary Clinton's brother-in-law, Roger Clinton, was arrested for driving under the influence, Redondo Beach police said. Roger Clinton was arrested around 8 p.m. Sunday and booked for misdemeanor DUI, authorities said. The 59-year-old's bail was set at $15,000. Roger Clinton is the half-brother of former President Bill Clinton, who famously granted him a presidential pardon for a 1985 cocaine possession conviction, so it would be expunged from his record.